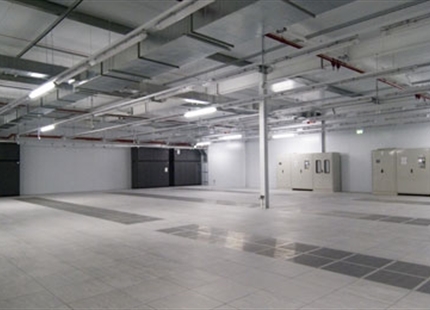 Humidifiers are required in data centres to prevent electrostatic discharge damaging servers and offer high capacity, low cost evaporative cooling. For existing data centres ASHRAE recommends a humidity level of 5.5°C dew point to 60%RH and an allowable range of between 20-80%RH. In most parts of the world, at some time in the year, humidification will be needed to meet these internal conditions. 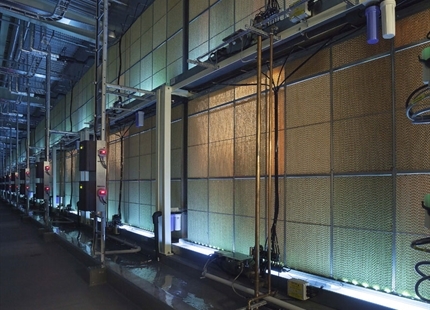 Humidifiers are often used alongside free air cooling systems to either boost the cooling capacity with an evaporative cooling effect or provide high load, low cost humidification to the large volume of air flowing through the data centre's ventilation system. In temperate climates, where free air cooling alone cannot meet the required internal conditions all year round, adiabatic humidifiers will provide additional cooling on hot days. This increases the operating window of the ventilation system without having to rely on traditional DX chillers. In colder locations, such as those where many new build data centres are being located, adiabatic humidifiers can be used to economically add huge volumes of moisture to the incoming air. 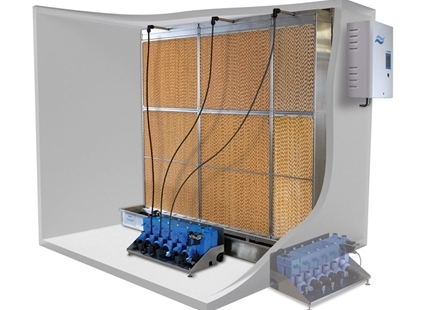 Heat from the data halls is used to warm the incoming air prior to humidification increasing the moisture content and reducing the temperature to the necessary supply condition.